Who is Harry's main female friend in the story? Who is Harry's main male friend in the story? Who is the man who has been guiding Harry throughout his life and is also very tall? Who is the main, most strongest and dangerous wizard in the story? Who is the worst dark wizard of all time? What does Harry have on his forehead? Who is Harry's main rival and almost bully? What is Ron's last name? What is the art that Harry studies along with many others in the story? What is the school that Harry attends? 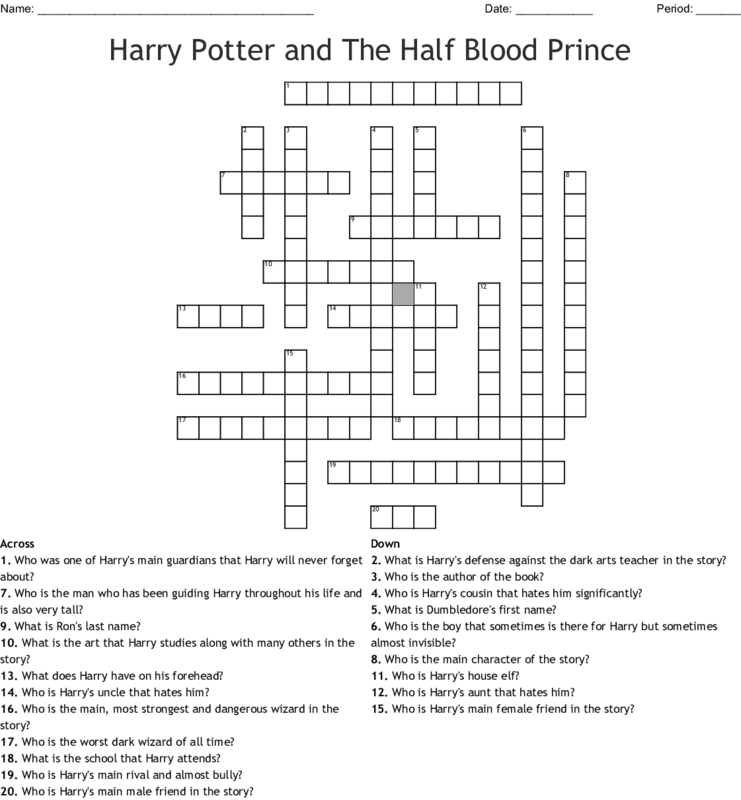 What is Harry's defense against the dark arts teacher in the story? Who was one of Harry's main guardians that Harry will never forget about? Who is Harry's house elf? Who is Harry's cousin that hates him significantly? Who is Harry's aunt that hates him? Who is Harry's uncle that hates him? Who is the boy that sometimes is there for Harry but sometimes almost invisible?